It's a fun book--kind of rom-com. Kind of like Mama Mia with a holiday flair. Christmas at the Davenports’ house was always about one thing: food. But when sisters Ella and Maddy were split up, Ella to live in London with their Dad, and Maddy staying in Greece with their Mum, mince pies lost their magic. Now, a cheating husband has thrown Ella a curved snowball…and for the first time in years, all she wants is her mum. So she heads back to Greece, where her family’s taverna holds all the promise of home. 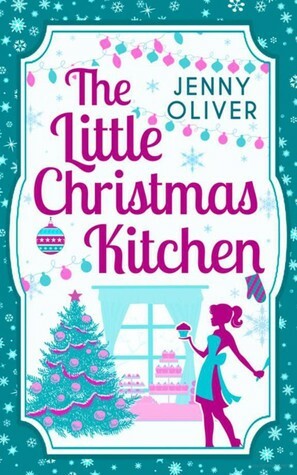 Meanwhile, waitress Maddy’s dreams of a white Christmas lead her back to London… and her Dad.